First page of the Speaks the Nightbird archive. Czech publisher Classic published a translation of Speaks the Nightbird in July 2017. 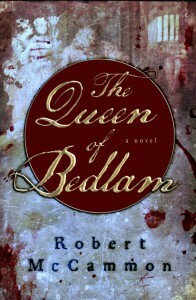 The cover has been been added to the Book Cover Gallery. 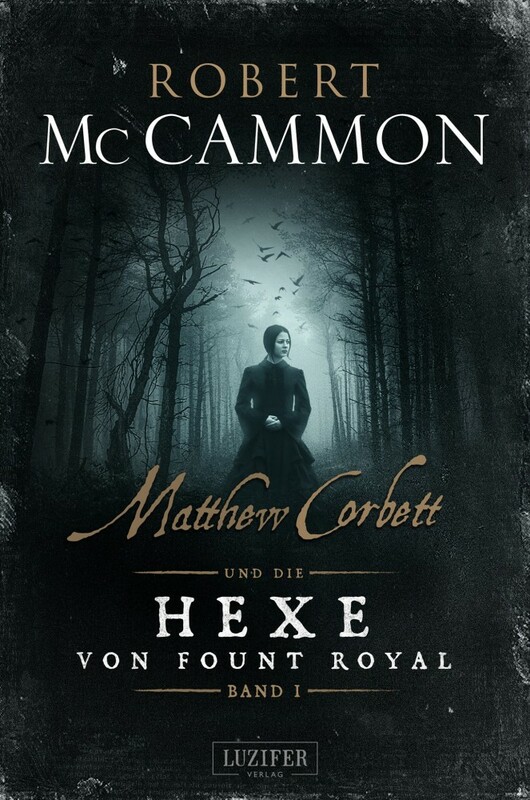 German publisher Luzifer Verlag has sent the cover art for the second volume of their translation of Speaks the Nightbird. 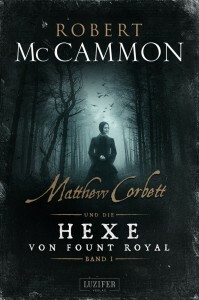 Their title, Matthew Corbett und die Hexe von Fount Royal, translates as Matthew Corbett and the Witch of Fount Royal. 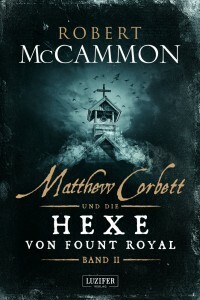 The cover has been added to the Book Cover Gallery. Book two will be published in hardcover later in 2017. 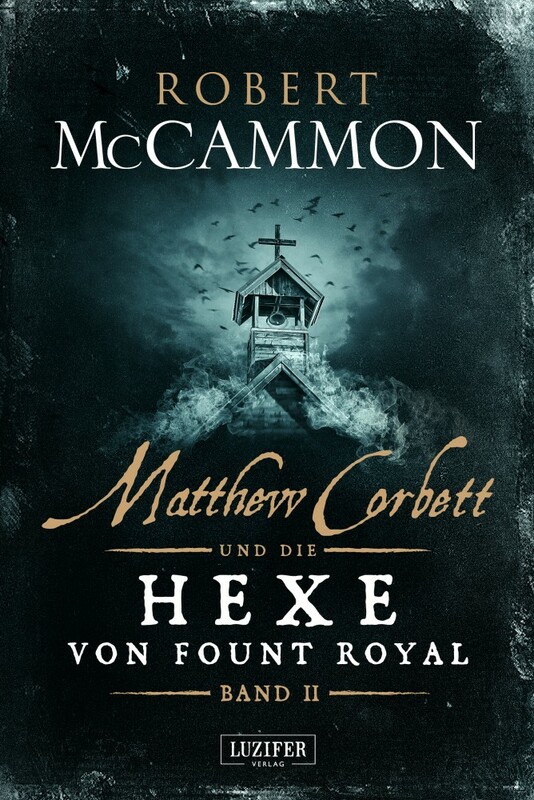 Here are both covers by Michael Schubert. 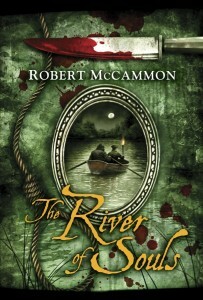 Click on a cover to view a larger image. 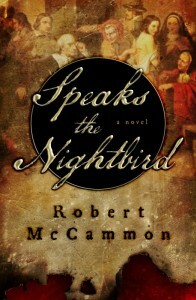 Speaks the Nightbird audiobook on sale through August 28! Speaks the Nightbird audiobook is today’s Audible Daily Deal! Finally! Speaks the Nightbird ebooks! 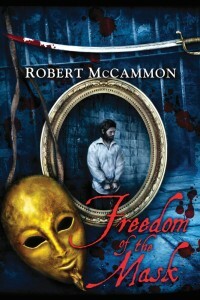 Order from Subterranean Press, Amazon US, Amazon CA, Amazon UK, B&N. 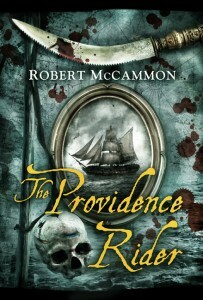 Order the audiobook from Audible. 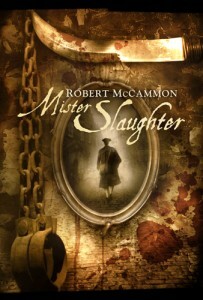 Order the ebook for Kindle, NOOK, Kobo, iTunes. 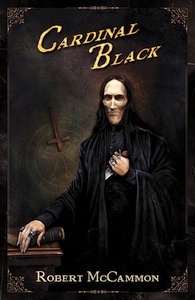 Cardinal Black is in the CD house! 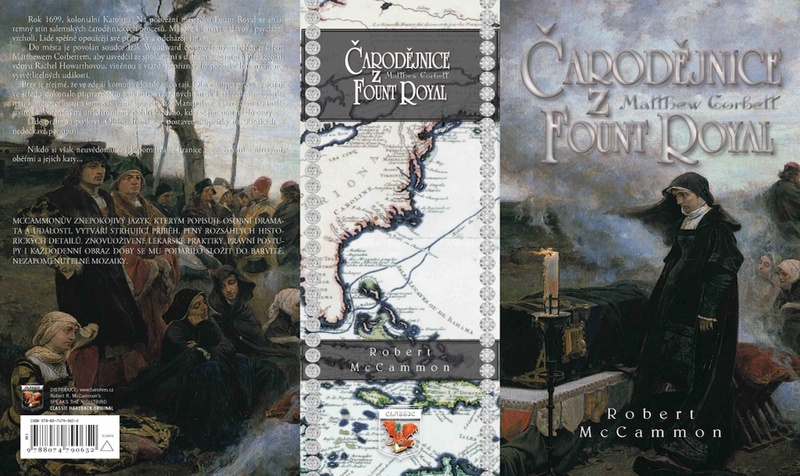 GraphicAudio CD sale: Trevor Lawson for only $5! Copyright © 2009-2019 Matthew Corbett's World All rights reserved. The Ground Floor Child (v1.0.0) theme is built on the Ground Floor theme (v2.4) by BuyNowShop.com.